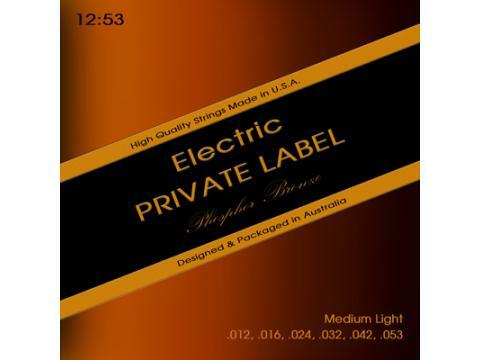 Private Label Guitar Strings are the Music Shop string that allow you to create custom gauged string sets tailored to your clients needs. The strings are sourced only from the best American string manufacturers. The acoustic sets uses the finest 92/8 Phosphor Bronze available. Made in the USA. You can select from a shops custom gauge acoustic set or from our standard range or you can use the Customer Define Guage Tool to create your own funky acoustic set. There you can also upload your custom string package or shop logo. We also do Custom Printed Guitar Straps and Custom Printed Guitar Picks.